St James Church, Weethley, sits on the south-western edge of a lane which leads off Evesham Road, approximately four kilometres south-west of Alcester. The village has a recorded history which dates to AD 708, while Domesday Book records a population of thirty, which is relatively unchanged today. A chapel seems first to have been built here around 1000. In a description of about 1640 it was shown to be a timber building, with a half-timbered chancel. The timbered chapel was restored in 1839, but it was soon replaced. The present building was the result of a gift from a visitor in 1855. 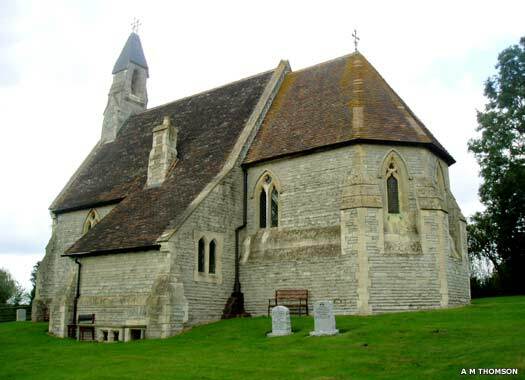 It was constructed between 1857-1858 of lias stone in the thirteenth century style and consists of an apsidal chancel, nave with bell turret, north porch, and south vestry. The original chapel was attached to the church at Kinwarton. The living is now annexed to the rectory of Arrow, and is in the gift of the marquess of Hertford. Dunnington Baptist Church stands on the eastern side of Evesham Road as it turns to the south in Dunnington. 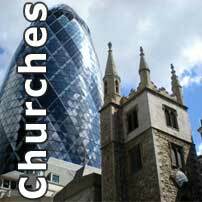 The small stone church was founded in 1841 and is affiliated to the Baptist Union of Great Britain, and to the Heart of England Baptist Association. By 2010 it had a membership of ten and an average congregation of eighteen at the weekly evening service. Additional services were also being conducted in the village hall of the neighbouring village of Broom. 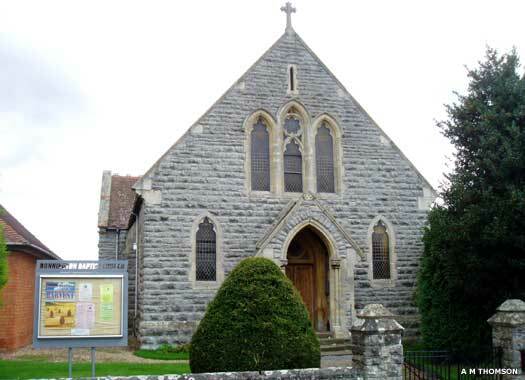 St Joseph the Worker Catholic Church, Bidford-on-Avon, is on Quinneys Lane, overlooking Tower Hill. It replaced a Catholic chapel which existed at Salford Hall (the entrance of which is shown here) in 1960, utilising a former builders workshop. 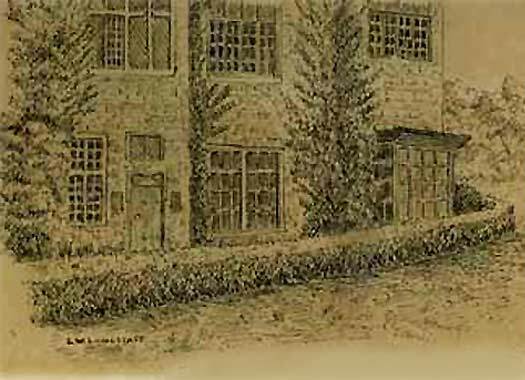 The Hall existed in three incarnations, the first two for Evesham Abbey. 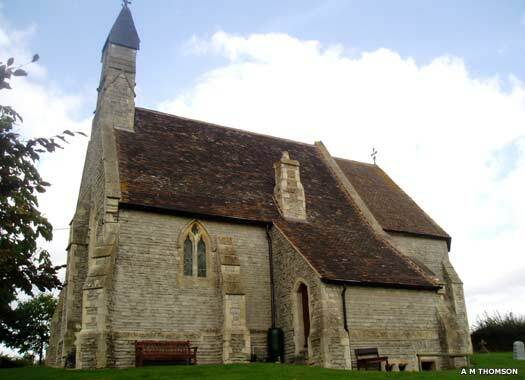 The third was completed in 1602 and provided a chapel which was used mainly by the resident Stanford family. The building was declared unsafe in 1948. Three photos on this page contributed by Aidan McRae Thomson.